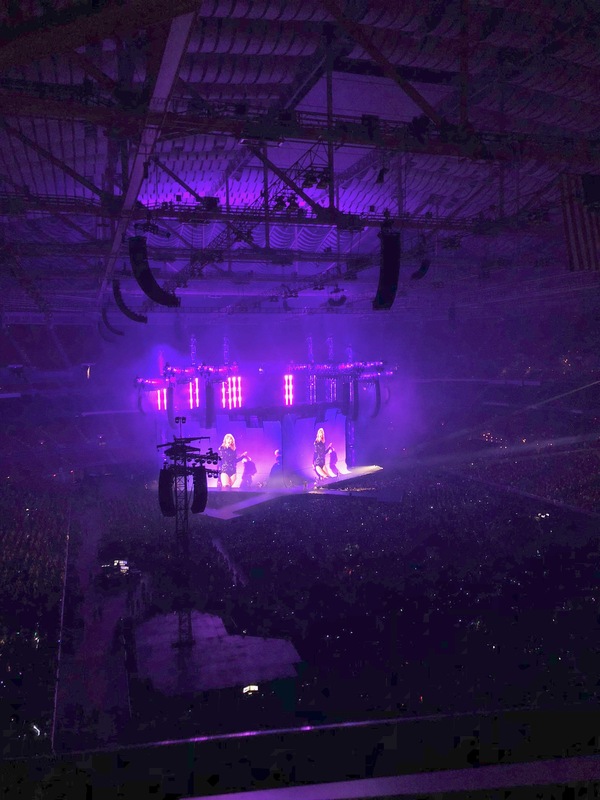 Were you “Ready For It?” Spectators that were in The Dome at America’s Center in St. Louis on Tuesday, September 18th would probably say that no, they were not ready for the phenomenal show put on by Taylor Swift. 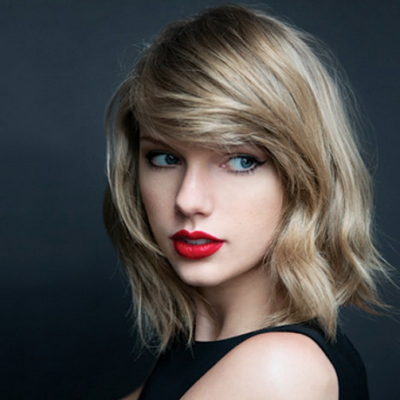 She is finishing up her 2018 stadium tour for her most recent album, “Reputation.” With this album came new sounds, new looks, and, according to her song “Look What You Made Me Do,” a new Taylor. The whole event started with an opening performance by Charli XCX, playing some of her hits “Boom Clap” and “Fancy” (originally sung with Iggy Azalea). Former member of the band Fifth Harmony Camila Cabello followed, singing her own songs “Havana” and “Never Be the Same” from her debut album Camila. Media by Consequence of Sound. The jaw-dropping stage – including features such as two catwalks, fifty-foot movable video screens, and even fireworks. 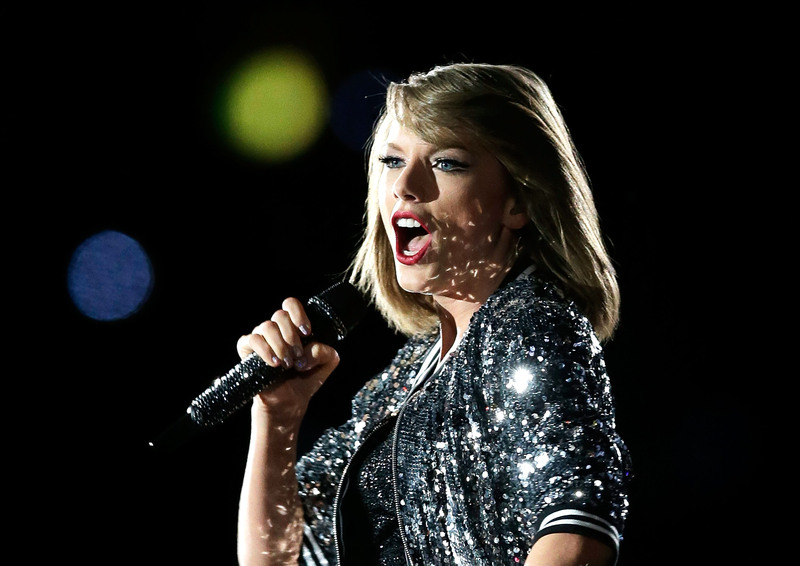 Media by Mark Metcalfe/Getty Images.